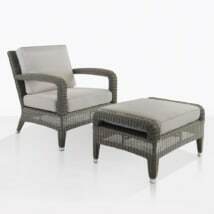 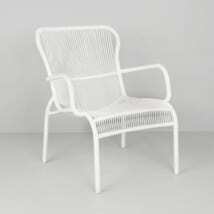 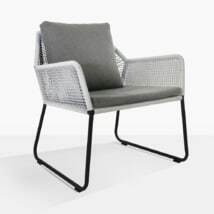 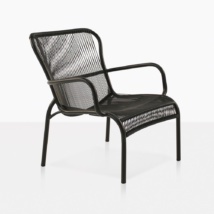 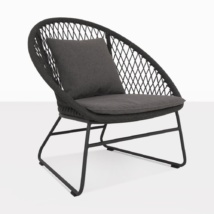 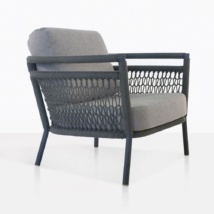 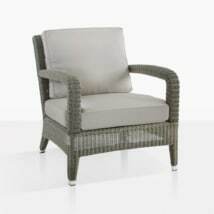 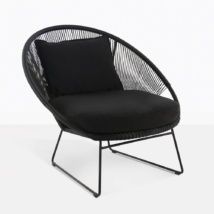 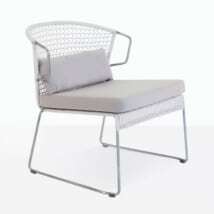 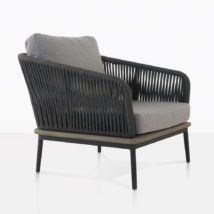 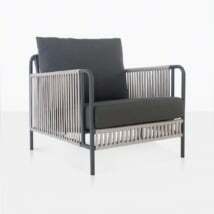 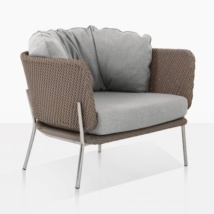 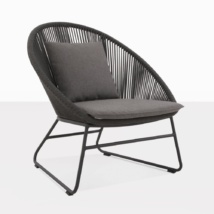 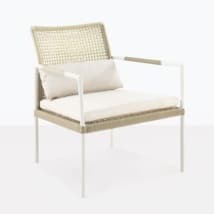 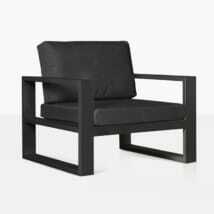 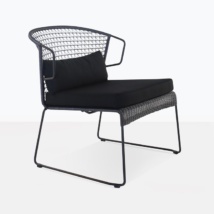 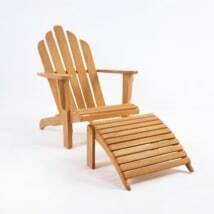 If you are looking for an outdoor relaxing chair to lounge in that is comfortable, stylish and affordable, then you have come to the right place. 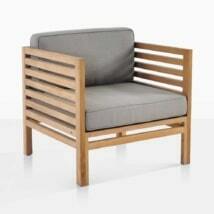 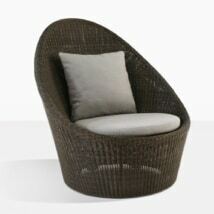 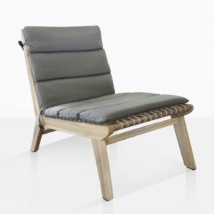 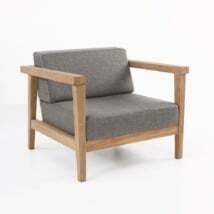 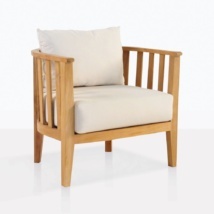 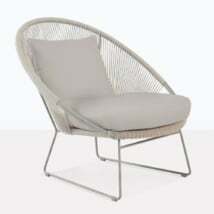 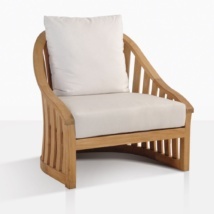 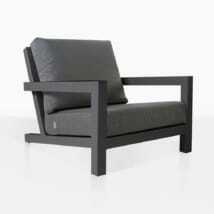 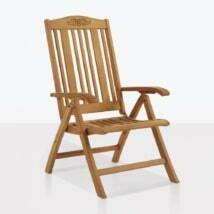 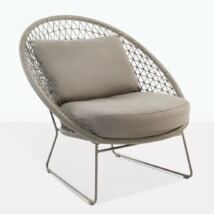 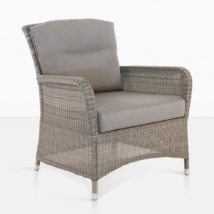 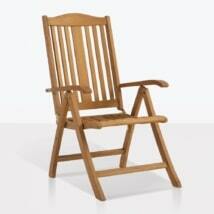 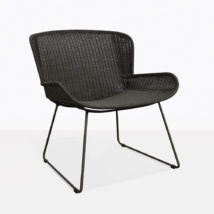 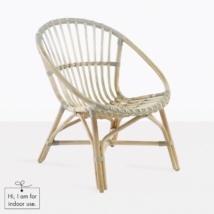 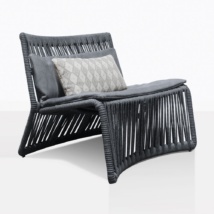 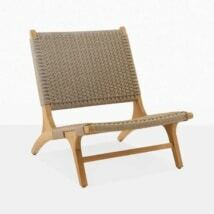 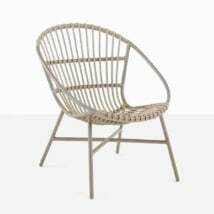 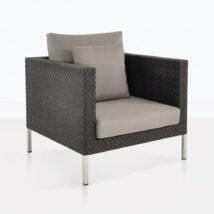 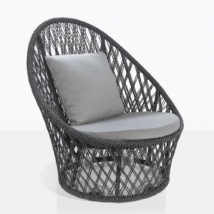 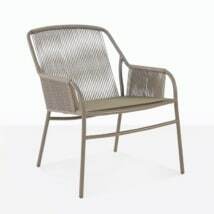 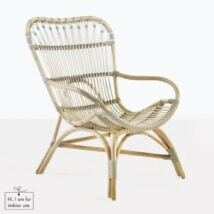 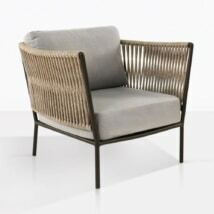 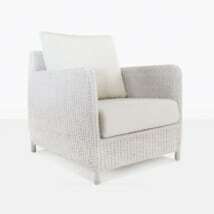 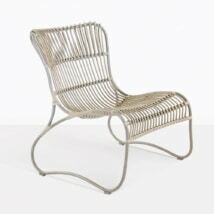 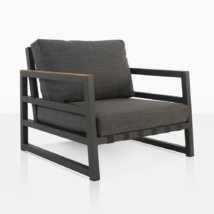 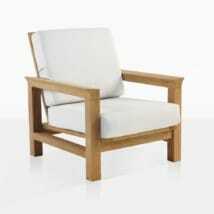 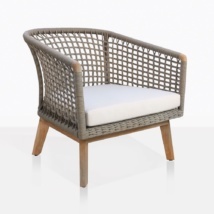 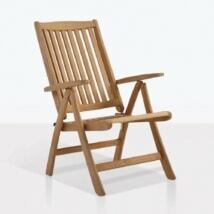 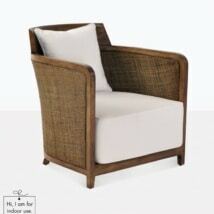 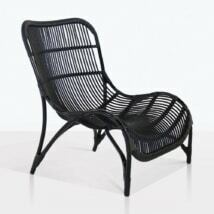 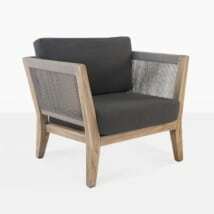 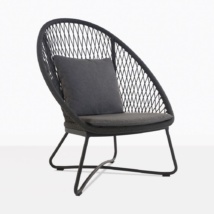 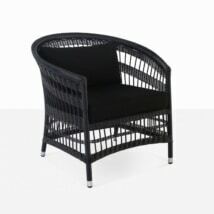 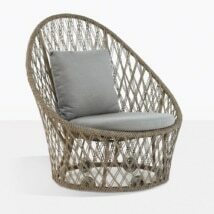 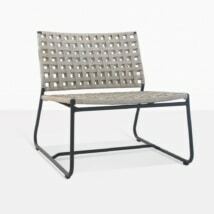 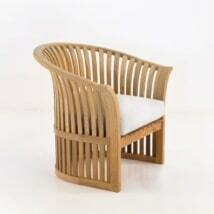 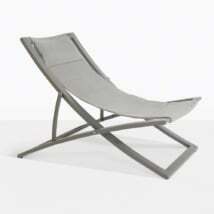 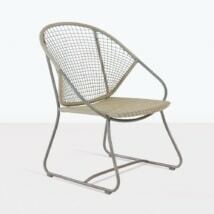 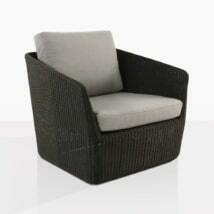 Teak Warehouse offers over 65 different styles of outdoor relaxing chairs. 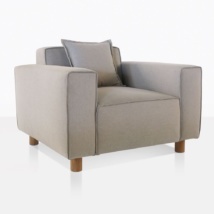 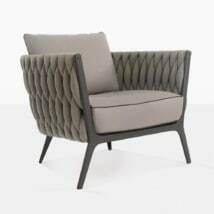 That doesn’t even include our huge selection of club chairs, which are also fantastic relaxing chairs. 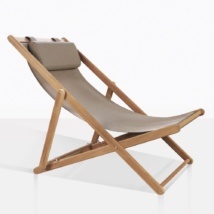 When you are looking for a relaxing chair it is important to consider where and how you will use it. 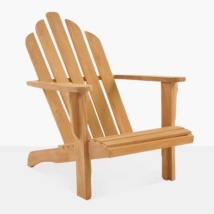 This may seem obvious, but there are many different types of relaxing chairs. 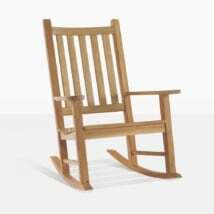 You can choose to recline, rock, swivel, sit low or sit upright. 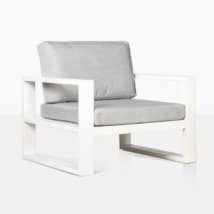 And you also have to consider the amount of space you have; there are large relaxing chairs with solid weight, and there are lightweight chairs with a smaller footprint. 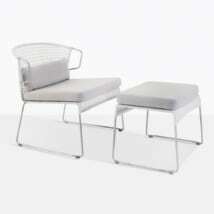 Do you want a footstool or ottoman to rest your feet on? 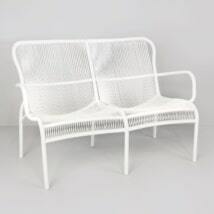 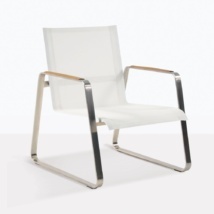 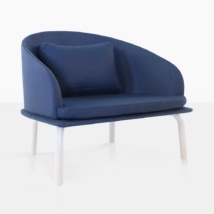 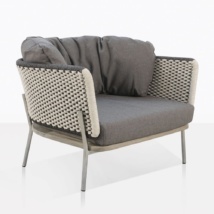 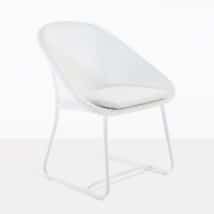 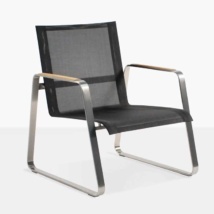 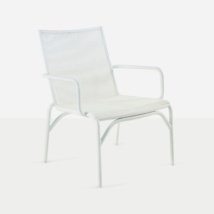 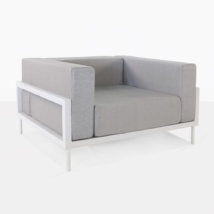 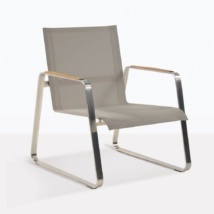 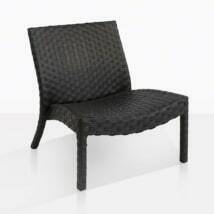 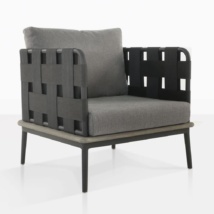 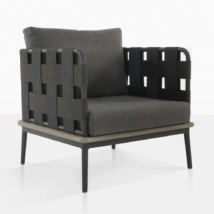 Or do you want a seat cushion or the minimal look of Batyline® mesh? 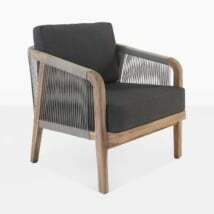 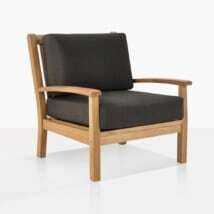 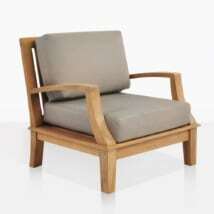 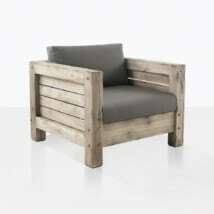 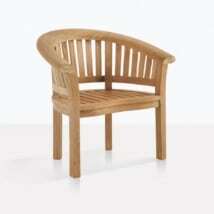 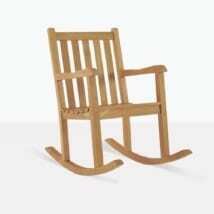 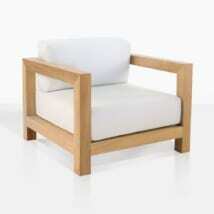 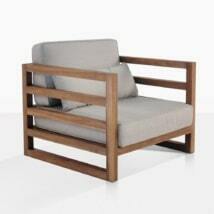 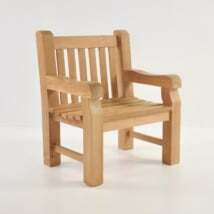 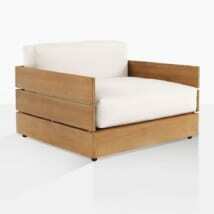 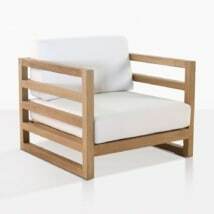 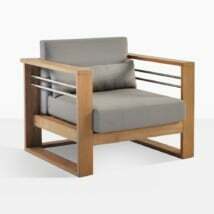 It is great to have options and Teak Warehouse offers many with great styles and quality. 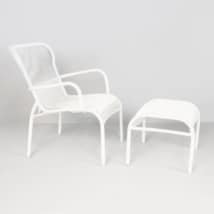 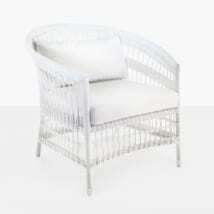 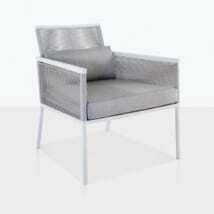 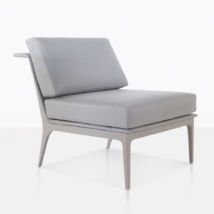 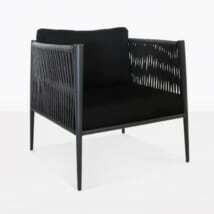 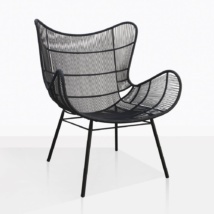 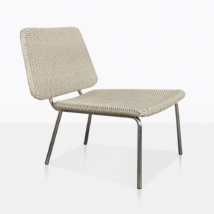 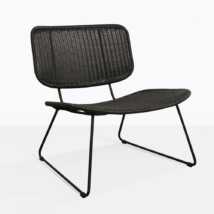 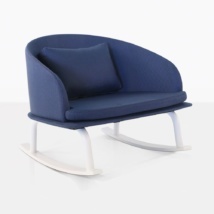 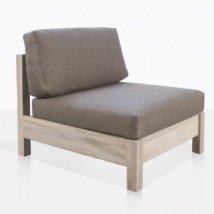 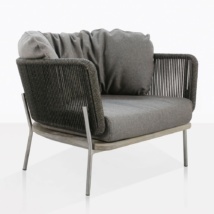 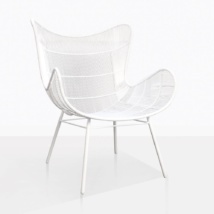 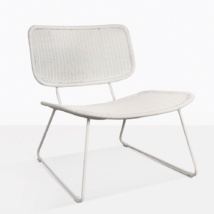 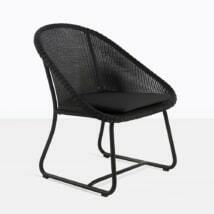 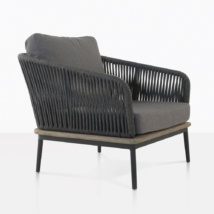 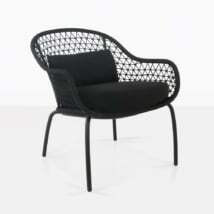 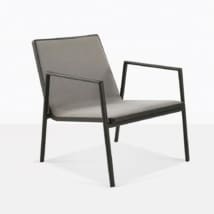 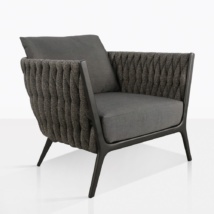 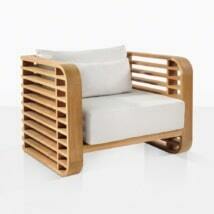 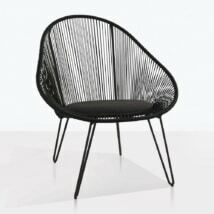 Each chair is made with materials that are suitable for outdoor use. 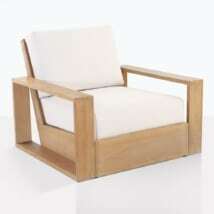 We have high standards and the materials that we select to use to build our furniture must meet them. 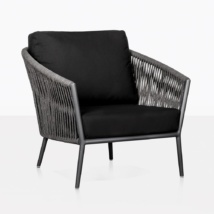 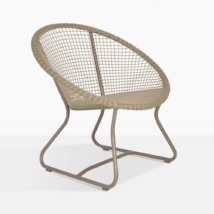 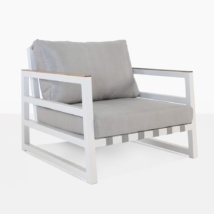 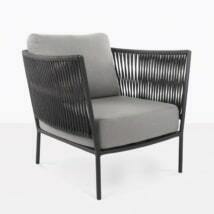 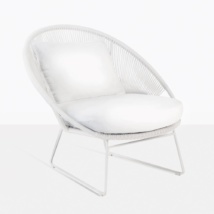 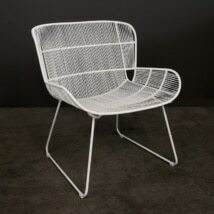 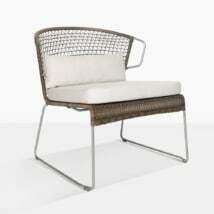 We use a variety of materials for our relaxing chairs including a-grade teak, outdoor wicker, reclaimed teak, aluminum, #316 marine grade stainless steel, Batyline® mesh, and Sunbrella® rope. 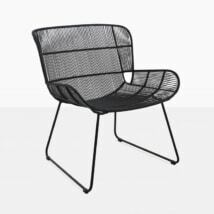 These materials are proven to last outdoors with proper care. 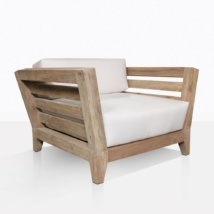 So whether you are looking for modern, mid-century, traditional, rustic, industrial, eclectic or sophisticated, Teak Warehouse is sure to have just what you are looking for. 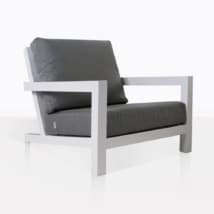 We encourage you to visit one of our 3 showrooms, or call to speak with one of our helpful sales team members. 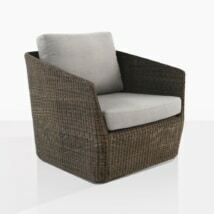 You can also explore our showroom via video, it will inspire you to create a stunning outdoor relaxing space.